The music curriculum combines individual and group work with work designed to appeal to a variety of learning styles. This directly relates to our philosophy of enhancing the Montessori philosophy with other innovative methods. The music curriculum also offers significant opportunities to build community through our numerous performances, field trips, and assemblies. 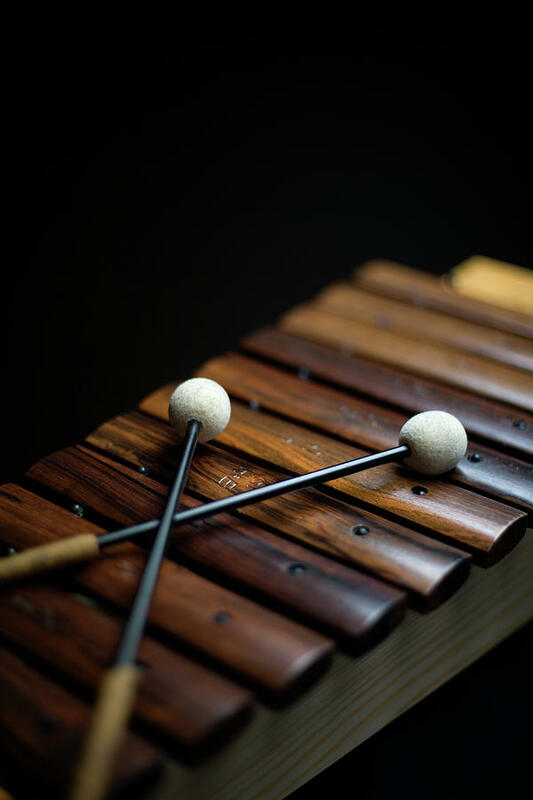 In addition, EMS introduces recorder to students in Lower Elementary and the option of percussion instruments (Orff Approach) in Upper Elementary.